Happy Birthday to Sarah Louise Madison! 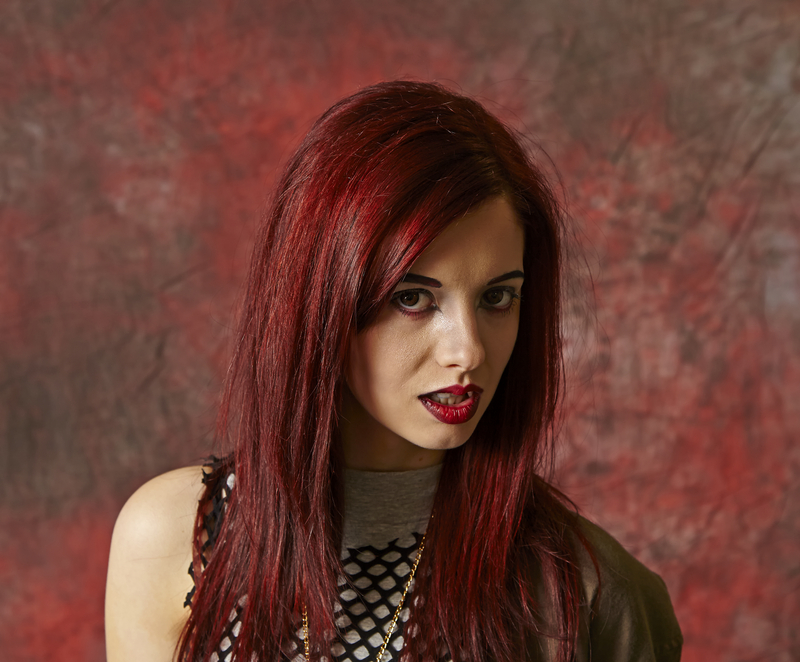 Happy Birthday to Sarah Louise Madison who plays manipulative vampire Julia in our show! You can watch Sarah as Julie in episode 1 below, in the horror web series, “Twisted Showcase” and of course, as a terrifying Weeping Angel in Doctor Who!